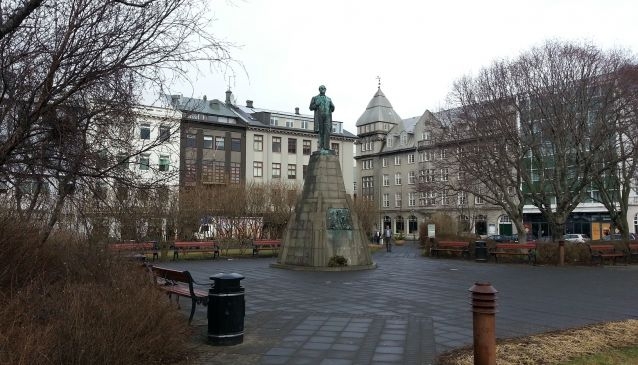 When the weather is warm and sunny in Reykjavik, Austurvöllur is the place to be. 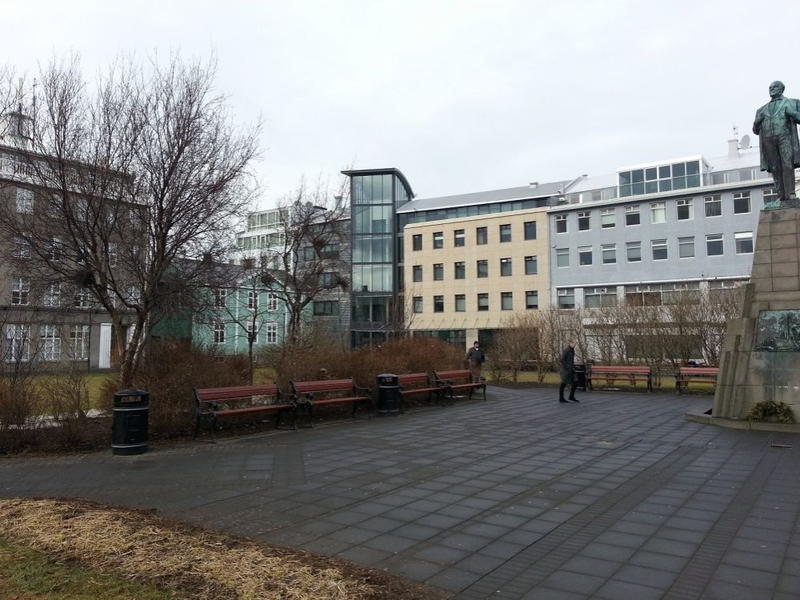 Surrounded by cafes and restaurants on Vallarstræti and Pósthússtræti, the public square is a popular spot for locals to dine outside and soak up some sunshine or recline in the grass with picnics. 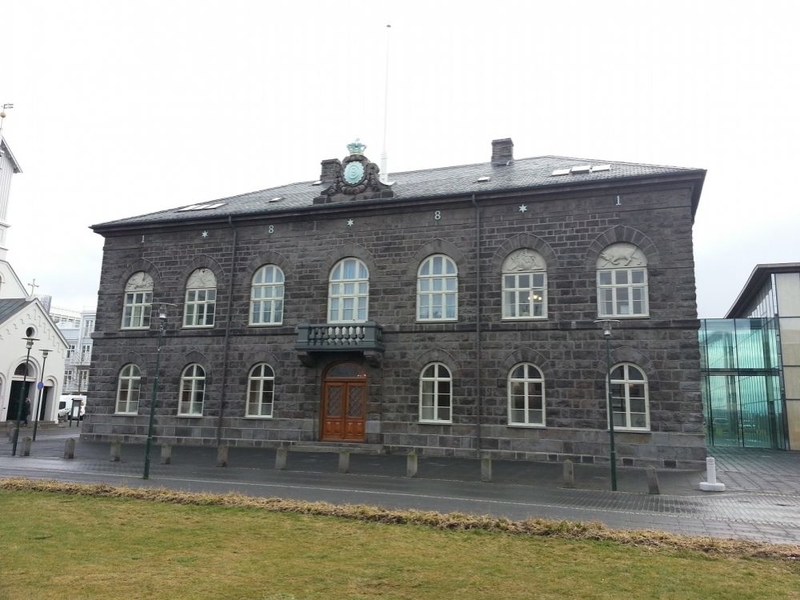 With its close proximity to the Parliament of Iceland building, Austurvöllur has contrastingly also been the gathering place for political protests. 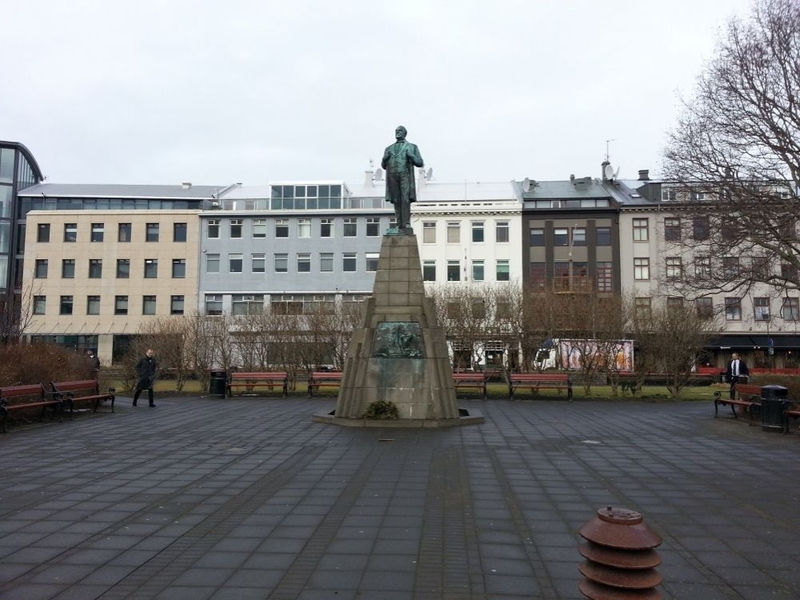 At the centre of it all stands a statue of Jón Sigurðsson, the renowned figure who led Iceland to independence. 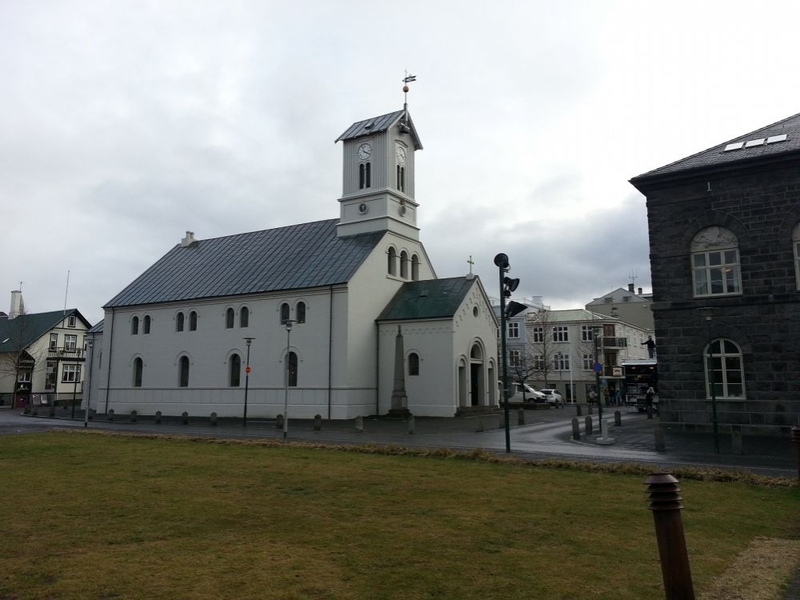 The city's oldest church the Domkirkja can also be found nearby, along with the Hotel Borg and the dance club NASA.